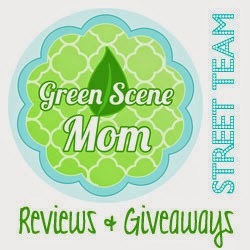 Trying To Go Green: We Got A PO Box! We Got A PO Box! hey guys we just got a po box send the kids some mail!